In my little corner of the internet, I talk a lot about trusting in God’s goodness and faithfulness. I would be naïve to believe that, that was always an easy feat. I know that sometimes our situation is too much for our human heart to bear. There are days in our lives that we just don’t want to face. 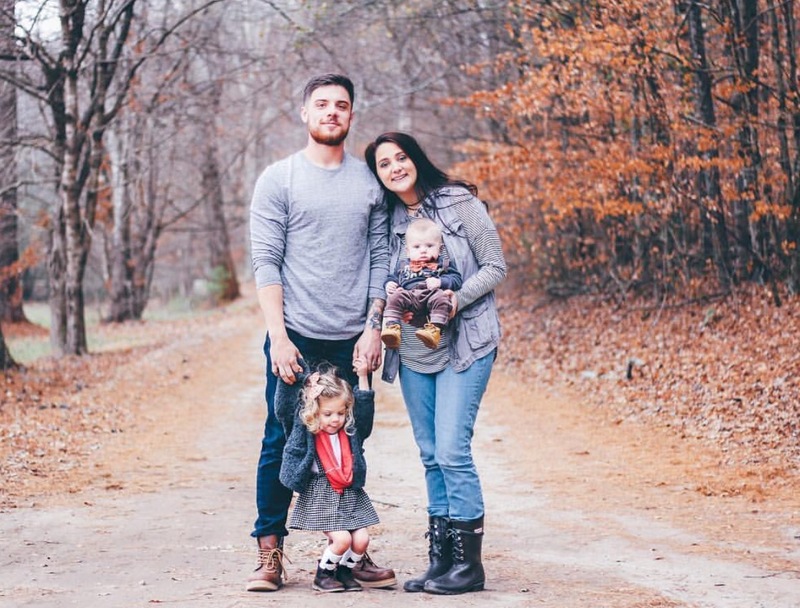 My sweet friend Kaila and her family faced a season in their life that seemed impossible. 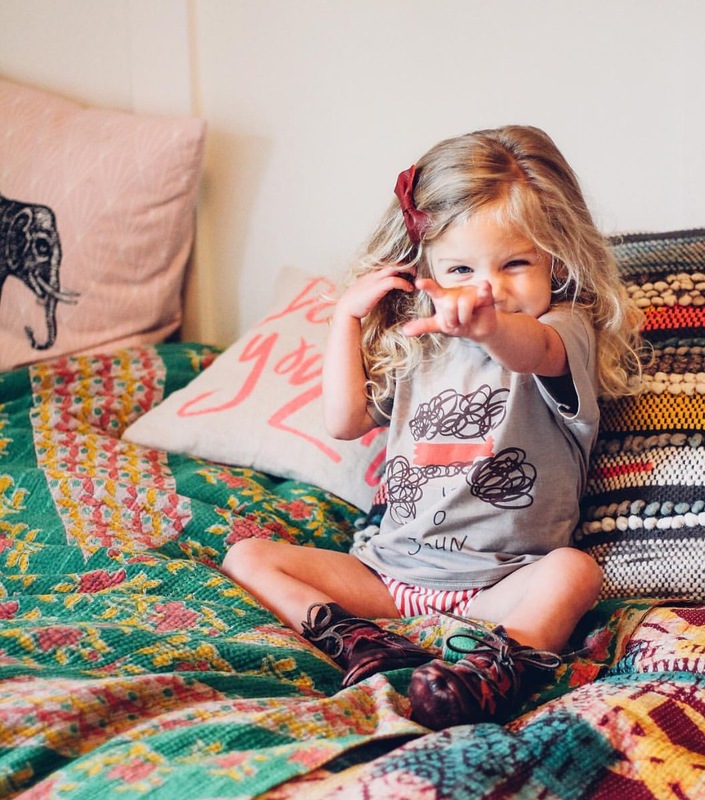 To put it simply – their little girl, Ava, was born with a broken heart. But she was also born a fighter. She fought through days on end of surgeries, complications and hospital stays. Today, for her 3 year “heart-iverssary” my sweet friend Kaila is sharing her story with us! So if you are facing an impossible situation – we hope that the story of Ava’s (quite literal) healing heart – will help to heal your sweet heart also. Jessica: Welcome, Kaila! Thank you so much for sharing your story with us! For readers who don’t know your sweet little family, please take a quick moment to introduce yourself. Kaila: Hey Guys! I’m Kaila, most-commonly known as “Ava’s Mom”. Chandler and I have been married for about five and a half years now. In December 2013, shortly after being told we would need the help of fertility to conceive (due to PCOS), Chan & I were pleasantly surprised to find that we were expecting! 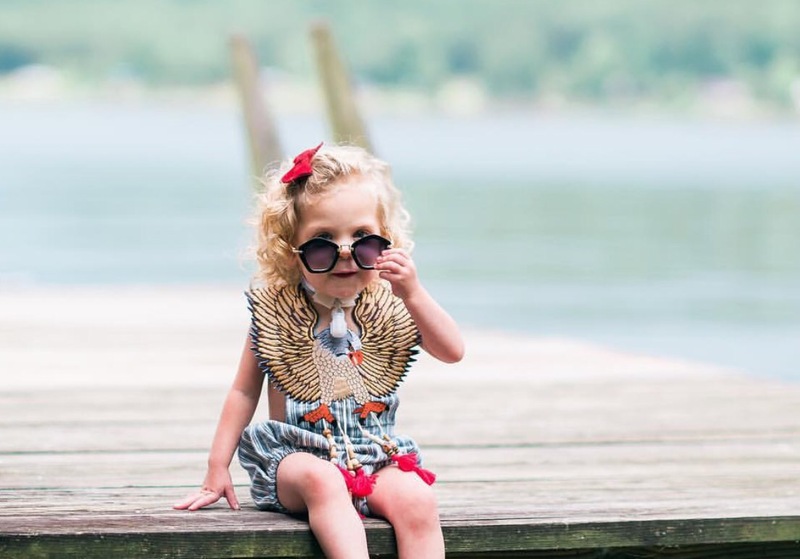 Today our miracle girl, Ava Monroe, has just turned three… and she is a big sister as of August 2016! I’m currently finishing up with my degree in Echocardiography (ultrasound of the heart) and have an unhealthy obsession with Interior Design. I keep Chandler busy with projects of my own whenever he has a spare moment. Jessica: What were the heart defects that were discovered while Ava was in the womb? What did that final trimester look like for your family? Kaila: During my pregnancy with Ava, as I was approaching my final trimester, our doctors discovered that she had a compilation of heart defects known as Shone’s Complex. Shone’s Complex affects the size and function of the left side of the heart. In Ava’s case Shone’s Complex manifested itself in the form of valve abnormalities, VSD’s, and a coarctation of the aorta. We only told immediate family about Ava’s heart defects at that time. It was a lot to digest and I just wanted to maintain as much “normalcy” I could. To be honest, those last few weeks of Ava’s pregnancy were such a blur, but we were also full of hope. Jessica: Once Ava was born how long did she remain in the Cardiac ICU? What were some of the biggest challenges you faced there? 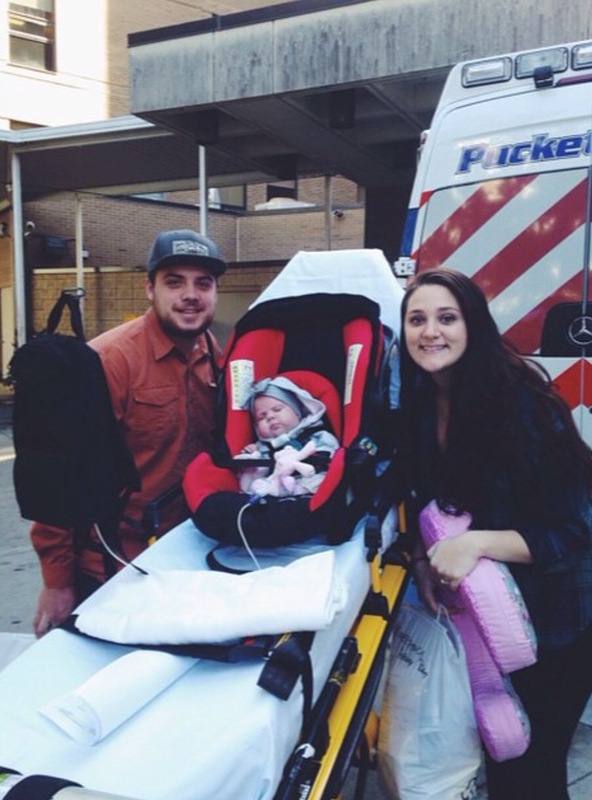 Kaila: Ava had a very long journey in the Cardiac ICU. She had open-heart surgery at 6 days old which went beautifully! However, the complications that came along with CICU recovery threatened her life countless times. What was meant to be a 10-day-recovery-stay in the CICU turned into 100+ days. 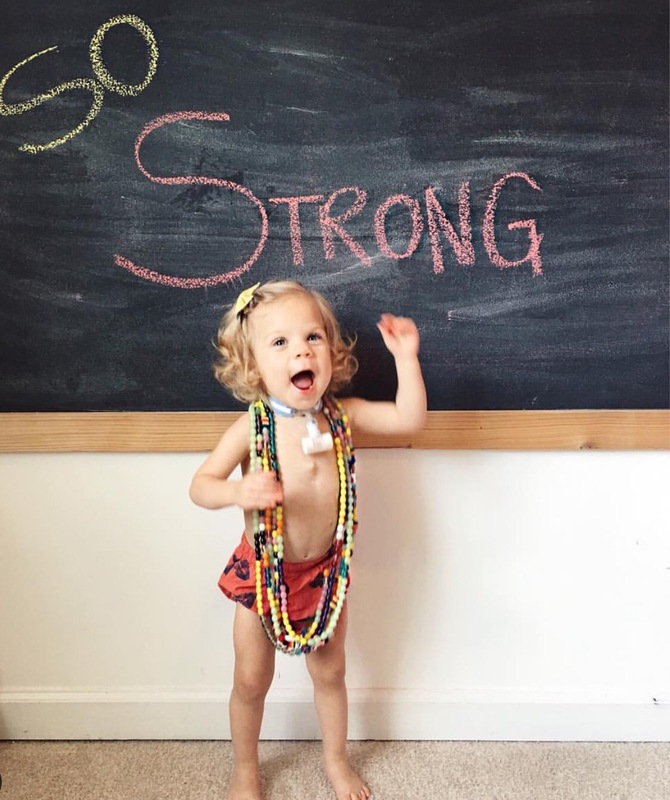 Ava faced many complications: a blood clot which threatened the loss of her leg, GI issues, and, most severely, airway damage (due to constant extubations). The airway damage resulted in the need/last resort of a Tracheostomy. There were many times that it did not seem we would be bringing Ava home with us. I remember whispering to God, with a lump in my throat, and a shattered heart, that he could have her back. There will never be anything in this life more painful. But that moment, made bringing her home one of my deepest treasures. After 100+ of the longest days of our lives, I was just so humbled to be allowed the chance to be her mama. Jessica: Since bringing Ava home from the CICU, what are some of the biggest victories you’ve celebrated? Kaila: Wow, what haven’t we celebrated?! On top of the many exaggerated celebrations of the obvious firsts, Ava came off of the ventilator the same month we came home. She then amazed us (and her doctors) by becoming 100% medication free!! We celebrated Ava overcoming muscle atrophy, and graduating physical and speech therapy. She had her G-tube removed and started eating completely on her own by 1.5. And greatest of all, We celebrated her decannulation (having her trach removed) last July! Jessica: Since Ava was born, you have doubtless had the opportunity to connect with many moms who are walking in the same shoes. 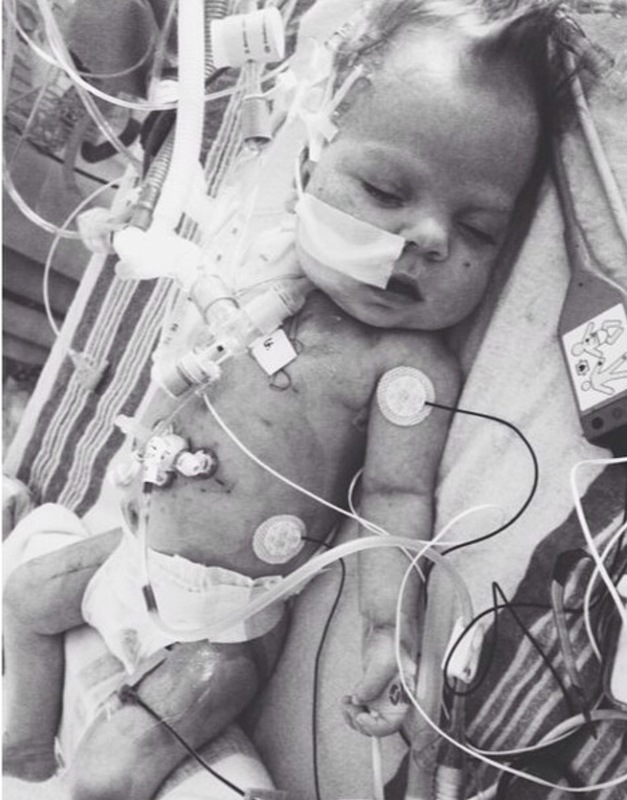 There might be a mom reading this who is fighting alongside her baby in the CICU/NICU. How would you encourage her right now? Kaila: To all the new trach mamas: I know it feels like you traded your perfect squishy baby in for an awkward robot/transformer version, but I promise, your wee one will surprise you. You will find wells within your self, wells full of patience, energy, love and understanding; wells you didn’t know existed. Never stop fighting for your child and what you know they are capable of. Connect with other advocating parents who have been in your shoes, you will need them. ❤ Congenital Heart Disease has changed us as a family. It broke us in the best way. I truly feel blessed daily that I get to be this precious girl’s mama. While the miracle I prayed for didn’t come exactly the way I expected it, by just looking at Ava I know that God answered the cry of my heart. I’m grateful for the beauty, the pain, all of it. 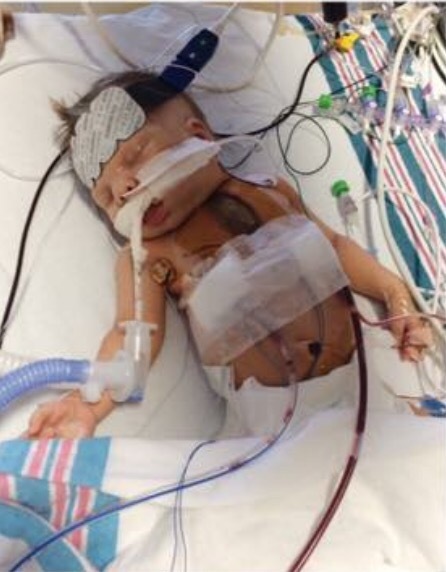 Now, through her life, I am able to offer hope and encouragement to other heart moms and trach moms going through similar situations… When Ava breathes, God is worshipped. When she speaks, we marvel. She is a beautiful picture of Redemption. Jessica: Thank you so much for sharing your story with us, Kaila! Will you tell readers how they can follow you from here on? 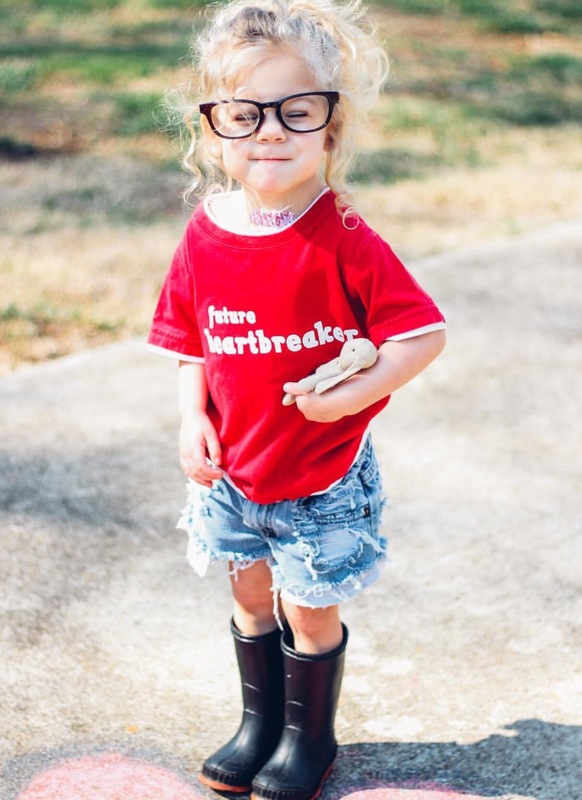 Kaila: Thanks for letting us, we love spreading CHD Awareness and offering hope to those in similar situations! You are welcome to follow along our crazy life via Instagram: @kailabiagini. We love and appreciate those who celebrate Ava’s victories and cheer her on along with us!